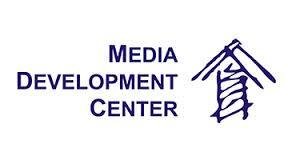 SEE Partnership for Media Development is implemented by a consortium of media organizations from Albania, Bosnia-Herzegovina, Macedonia, Montenegro, Serbia, Bulgaria, Romania. 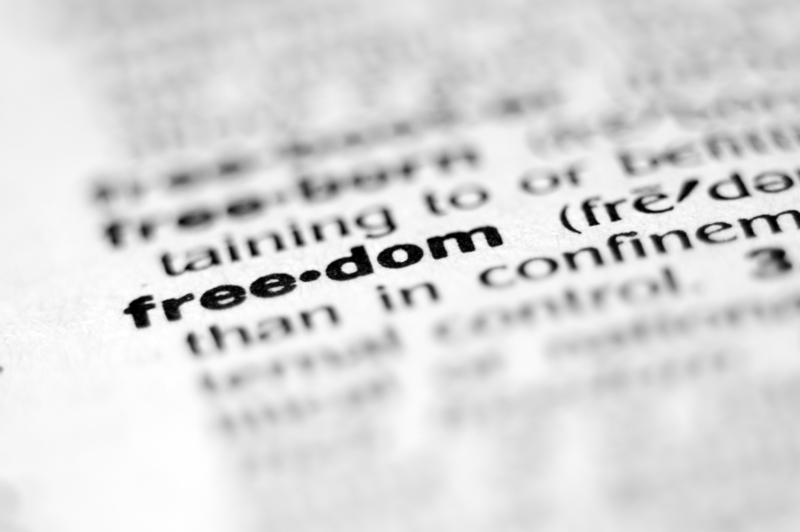 The Center for Independent Journalism is a Romanian non-governmental, non-profit organization, which acts towards professionalizing media, maintaining journalism standards, and developing an honest, responsible and balanced mass-media environment. 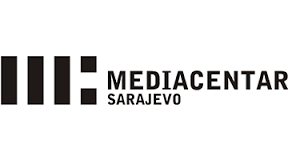 Media Plan is the first private, independent organization on media development in Bosnia-Herzegovina, founded in 1995 in Sarajevo. Today, Media Plan is an institution with a lot of experience in media research, education of professionals, online information and different communication projects. Montenegro Media Institute was established in 2000 as a non-profit and non-political organization dedicated to the improvement of professional and ethical standards in journalism. The Macedonian Institute for Media (MIM) is a non-governmental, non-political and non-profit organization founded in 2001. The Institute has gradually grown into a massive media platform in Macedonia, encompassing into its professional network the bulk of the media outlets in the country. MIM enables free and easy access to media literature, up-to-date resources for professional development and education, media research and analyses as well as opportunities for joint production. The connection of civil society organizations and the media is crucial in the process of democratization and the creation of modern and proactive society. Since its founding on July 4th, 2005. Media and Reform Center Nis (MRCN) takes on the important task – to support the work and visibility of the activities of civil society organizations, as well as strengthening the professionalism of the media for reporting on specific topics contribute to the development of civil society in the territory of southern Serbia. MRCN is a non-profit and non-partisan organization with their work and activities primarily in Nis and southern Serbia.